It's been a while since my last post, as I didn't have time for a crafty catch up before I went away. Here are my crafty offerings. 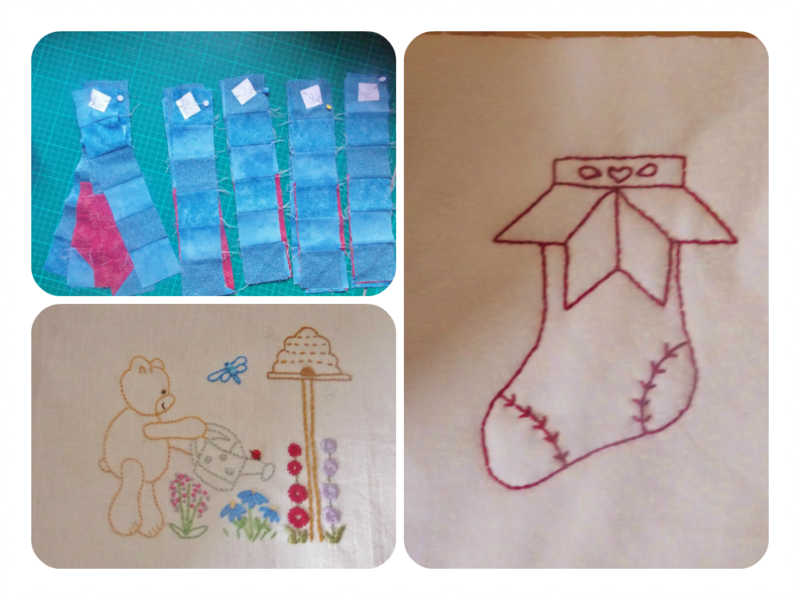 My Christmas QAL blocks ready for finishing, small Christmas stitchery and Teddy's garden stitchery. All ready to be finished. This week hopefully. We have just had 2 weeks in Cornwall and the weather was fantastic. 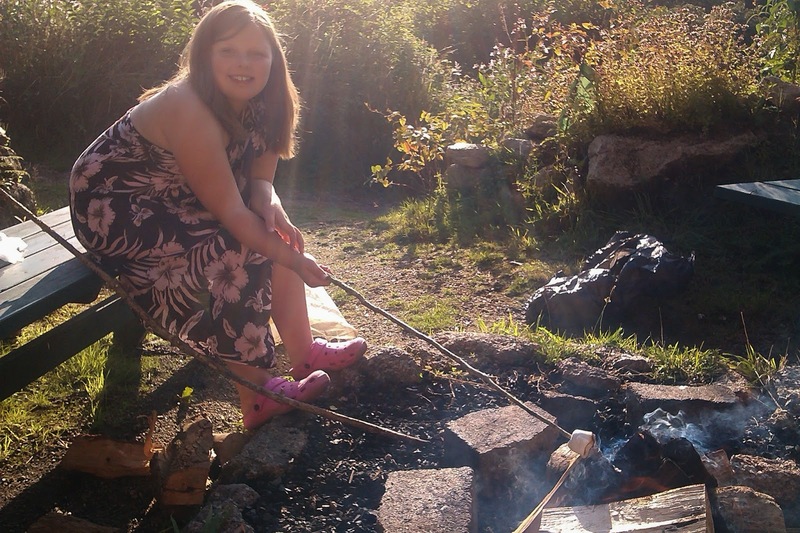 We went for glamping for the first time and really enjoyed it. 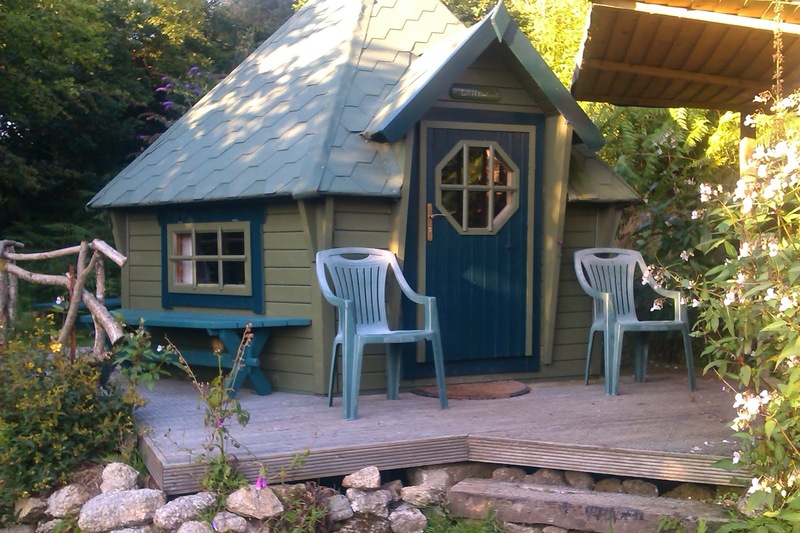 We stayed in a Hobbit Hut in the beautiful Luxylan Valley. It was just 1 mile from the Eden Project, so that was on our to do list and we weren't disappointed. 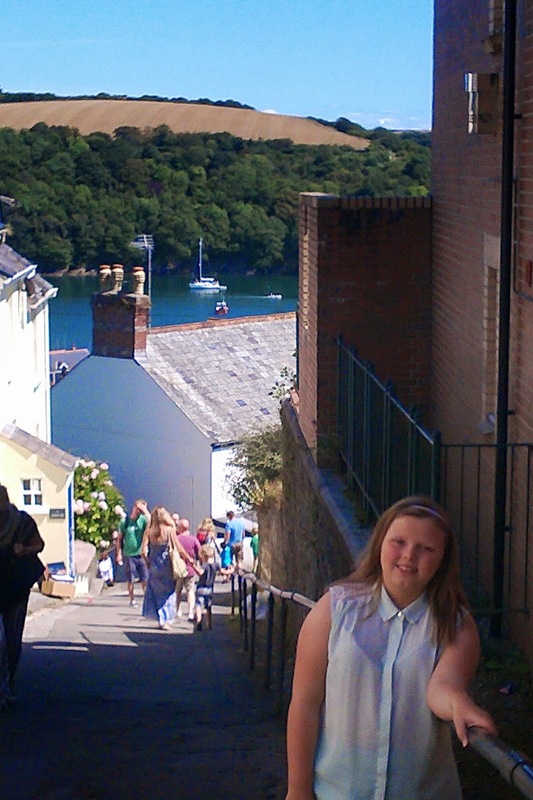 We went to Fowey and it is one of the most beautiful places I have ever been. 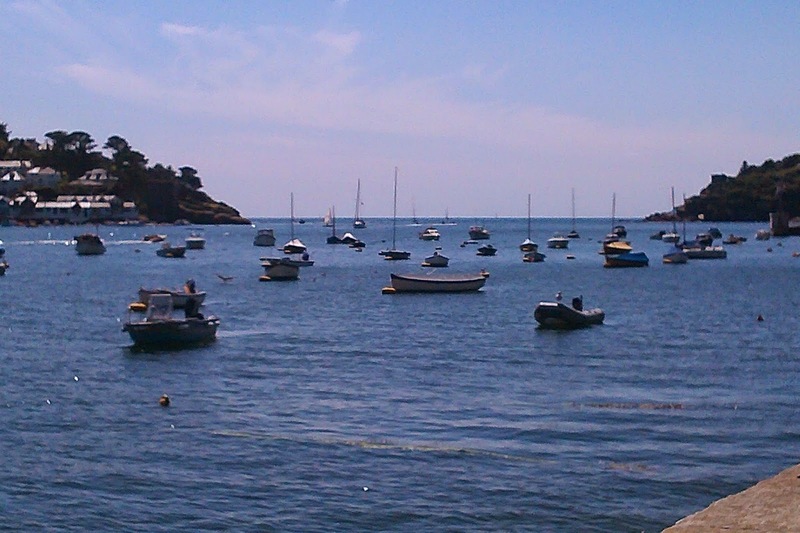 It is what I imagined Cornish Harbour town would look like. Narrow streets that were filled with quaint shops, my purse took a big hit that day! I can't actually believe I went away and took no sewing or crocheting at all. I did lake plenty of books though for the warm summer nights with a bottle of wine. 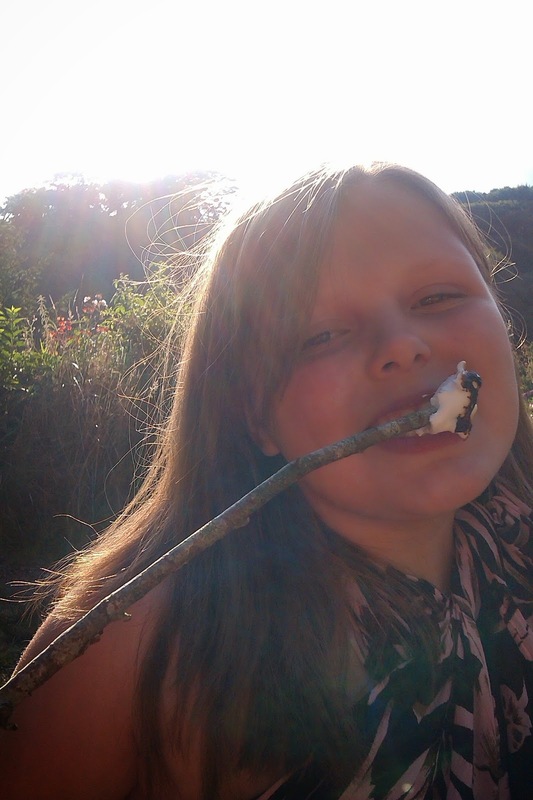 Lily had fun in the evenings toasting marshmallows around the camp fire. Back to my craftroom this week now I've finished my mountain of laundry! 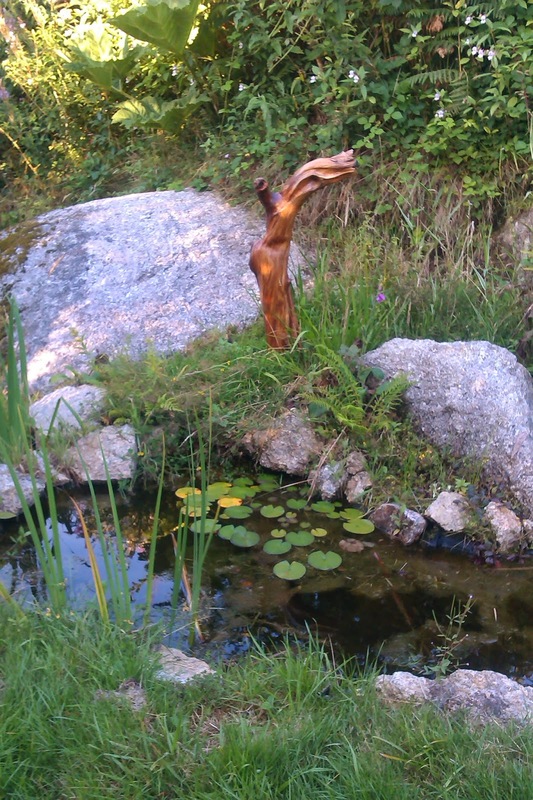 Such beautiful scenery Melanie, glad you had a good time. It looks like you had a nice time, I adore that Hobbit hut!